Dr. Eddie provides marriage and relationship counselling for individuals and couples who wish to make changes in their present situation. Relationships can come under stress and may be caused by growing conflict, poor communication, difficulty with acknowledging or expressing feelings, sexual problems or a range of other factors. 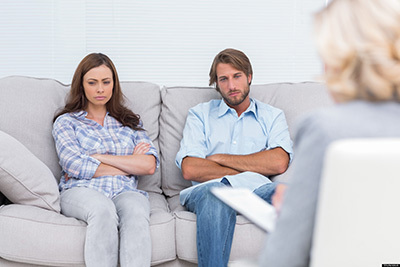 Counselling can help you understand and come to terms with the problems in your relationship and help you to work together towards shared solutions.